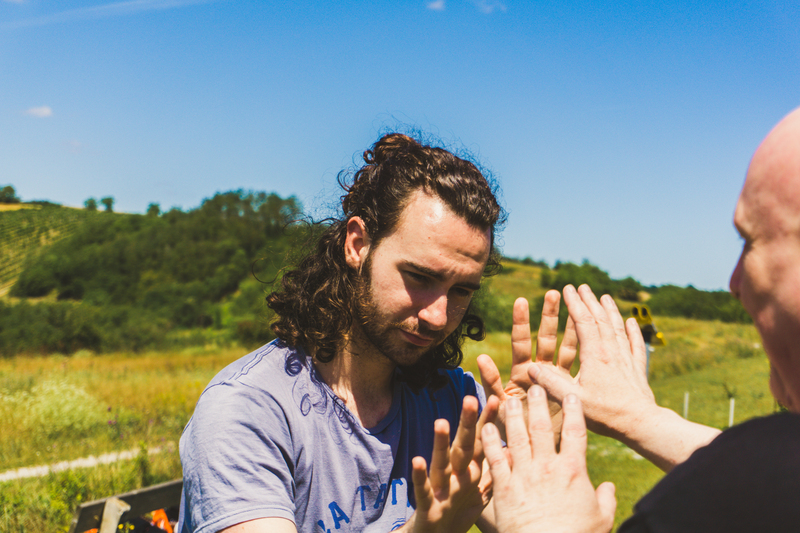 TanzKungFu – circles and lines: movement residency. Interdisciplinary project week for dancers, choreographers & martial-artists. Expect a week full of contemporary dance and martial arts training, healthy food and the possibility of transformation. This year Blipcollective was privileged to host Meagan O Shea ( Canada), in a week long residency. Blipcollective were proud to collaborate with dance artist Mouli Pal ( India / USA). 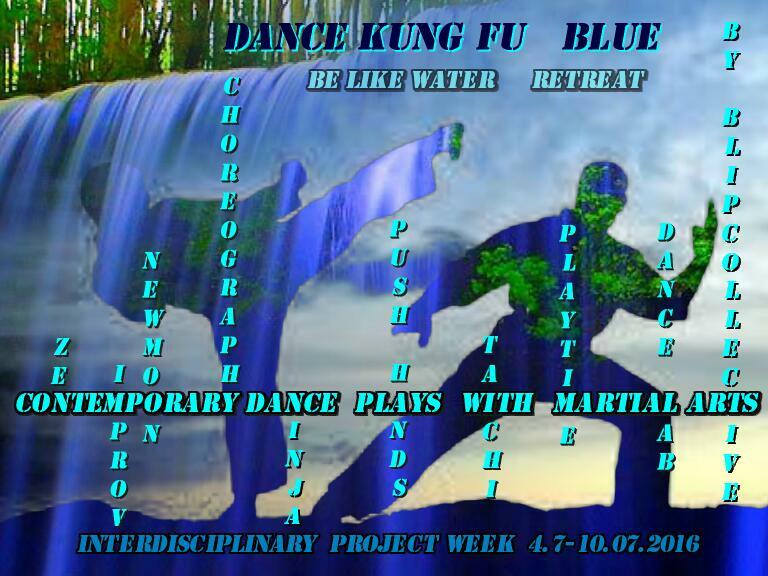 Dance Kung Fu Blue Be like water Many thanks to Rachel Sheil ( Ireland), Idris Clate ( Romania), Lua Carreira ( Portugal), Judith State ( Romania), Una Björg Bjarnadottir ( Iceland). and support from Desiree, David, Ulrich and friends, Lung Hu Chuan Kung Fu Akademie. Information Soup Residency for professional dancers. Previous artists: Kate Jackson ( UK) http://www.homespaceyoga.co.uk/ Autumn Mist Belk ( USA) http://www.autumnmistbelk.com/ Carlotta Pubel ( Italy), Victoria Lozar ( Austria). Many thanks to musicians Michaela Meindl ( Austria), and Ulrich Rois ( Austria).